developed innovations that will allow its users to take Perfect Selfies whenever, and wherever. In addition to that, Vivo will also feature another upcoming innovation that will give consumers twice the reasons to take that coveted Perfect Selfie. During the event, Vivo will also announce a new member of the Vivo family that is sure to make Golden perfect shots every time he uses his Vivo smartphone. Can you guess who he is? You may visit the Vivo Philippines Facebook Page for live updates on November 23. 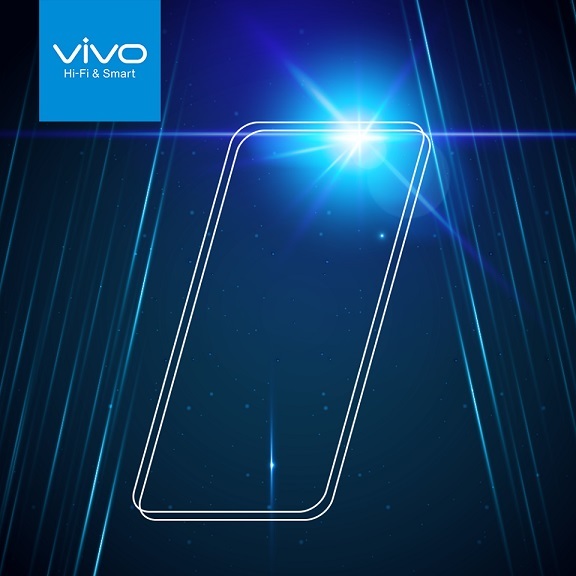 We may go live too during the official unveiling of Vivo's latest smartphone to release this year!